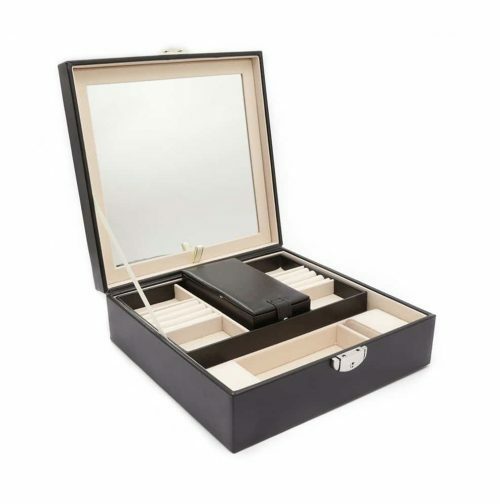 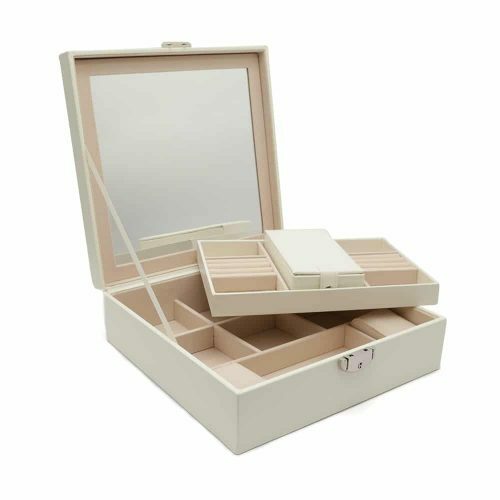 This Classic Glass Jewellery Box is a timeless piece not just to hold you favourite jewellery but to also pass on from generation to generation. 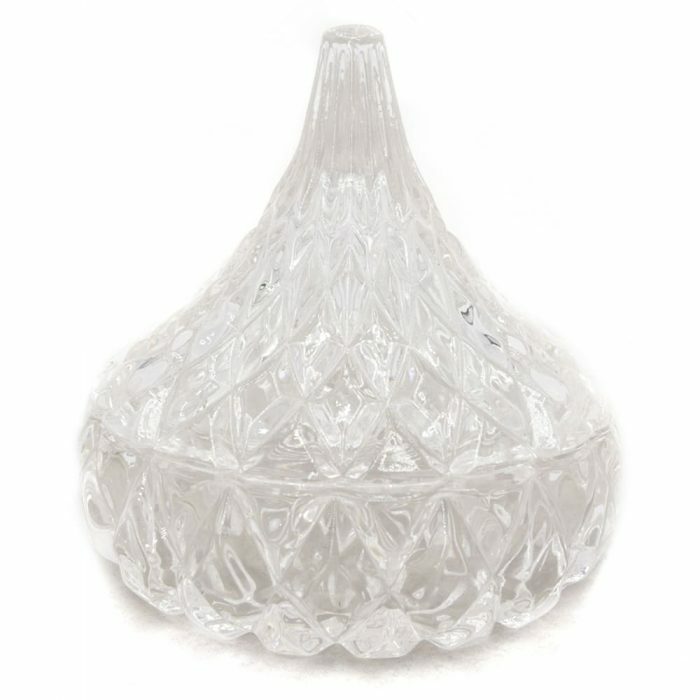 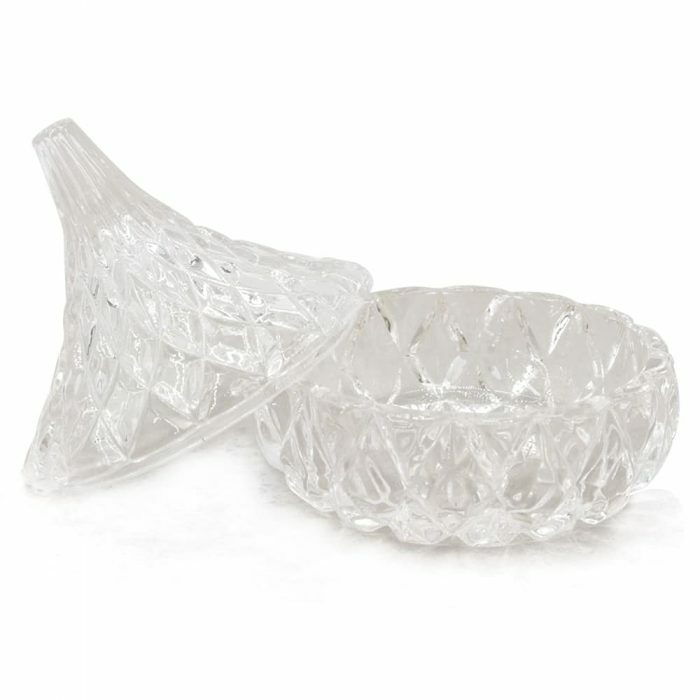 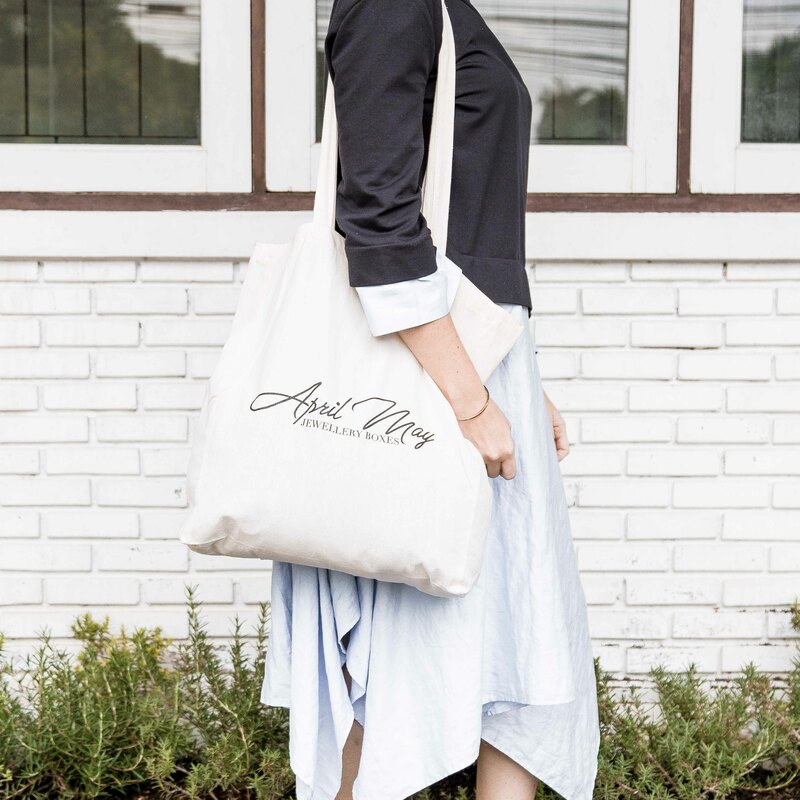 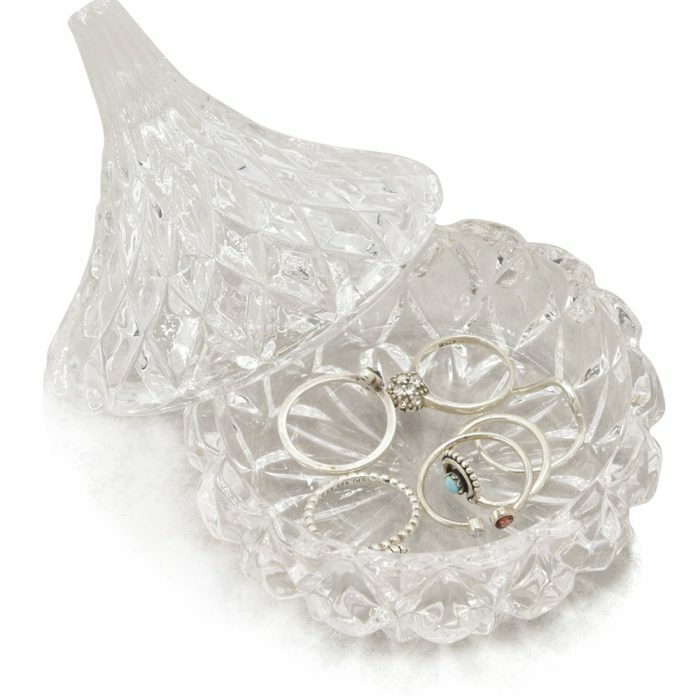 It is made with the strongest glass to ensure it is long lasting and has a beautiful and intricate design. 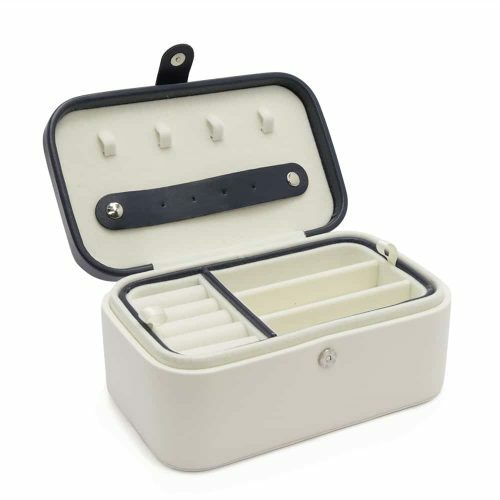 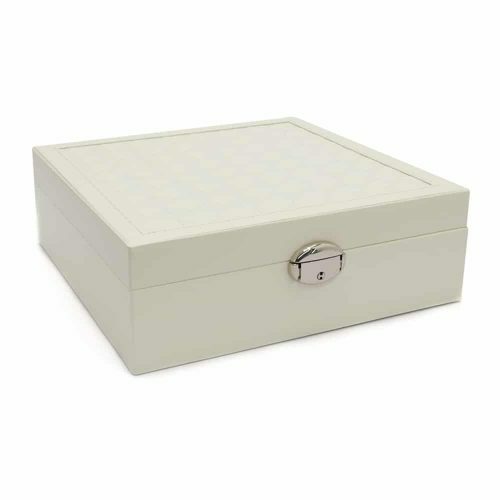 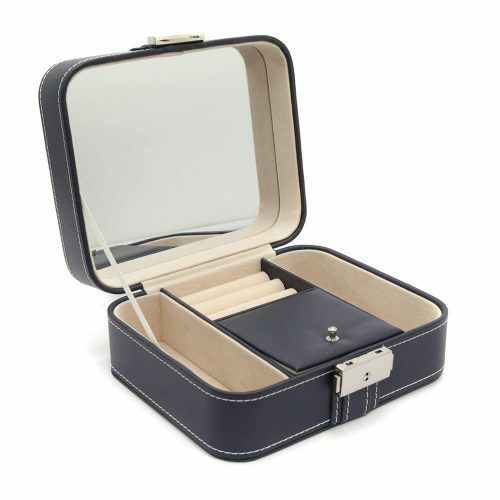 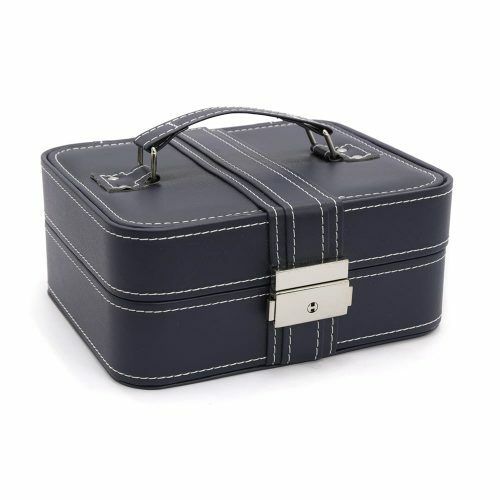 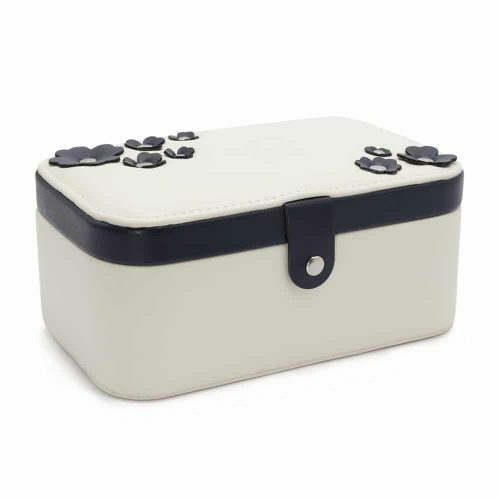 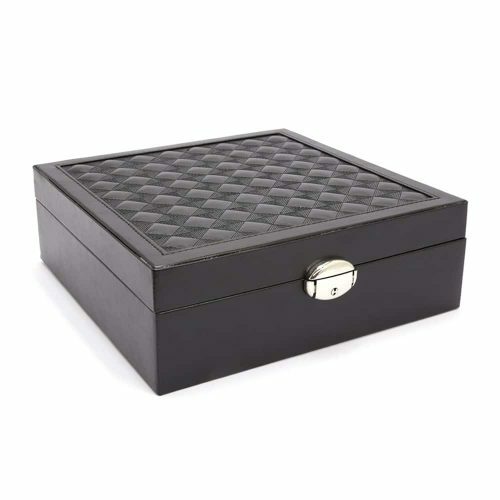 This box is perfect for storing rings, necklaces, earrings or valuables.